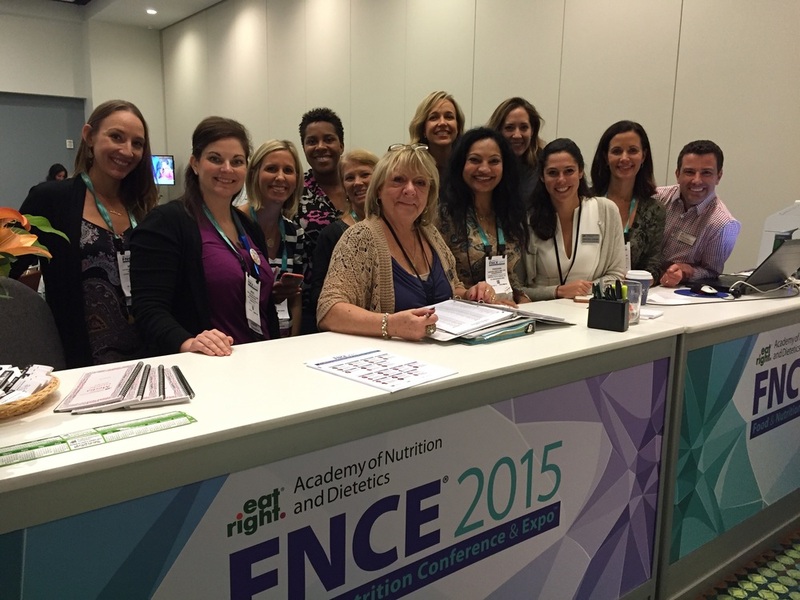 So grateful for the opportunity to represent the Academy of Nutrition & Dietetics in promoting expert food and nutrition advice. So happy to be a first year SP with Kristen. SP and staff in the Press Room. Thank you Vandana for being a great role model during our session together. On site at the Academy of Nutrition and Dietetics (AND), attending Vice chair (political action committee) meetings at headquarters in Chicago. Hey everyone, I am off to the Academy of Nutrition and Dietetics (AND) to participate in the chair and co-chair training for my appointment to the ANDPAC co-chair position this year and chairmanship next year. Remember that this month is National Nutrition Month. Keep up the good work and eat your greens!